I just wanna go fast to the food! 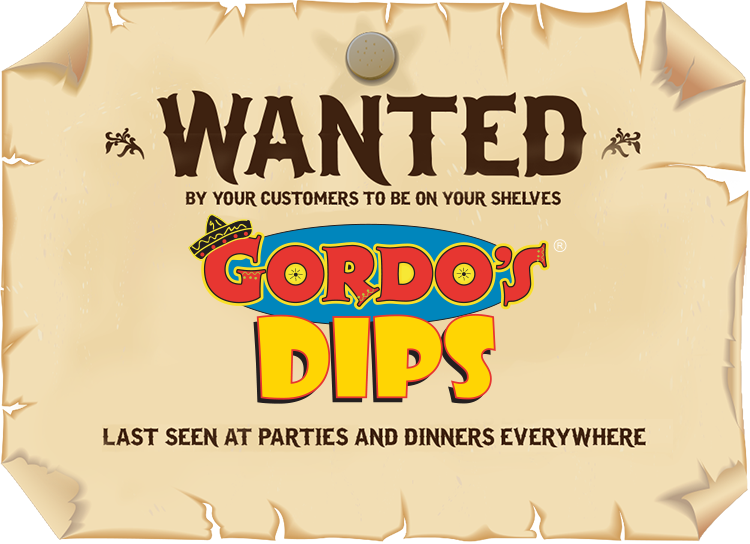 Download and print out the poster below to demand Gordo's dips at your local grocery. Get your Gordo's for less dinero! 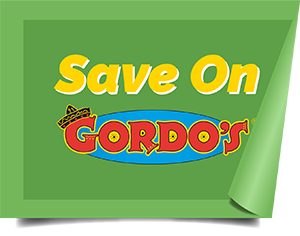 $1 off any flavor Gordo's Dips. We want to hear from you! Share all your Gordo's adventures!